The Archdiocese of New York is providing funds to Church organizations to assist those who have suffered in the natural disasters that have recently hit nations across the globe as well as Puerto Rico and other parts of the United States. 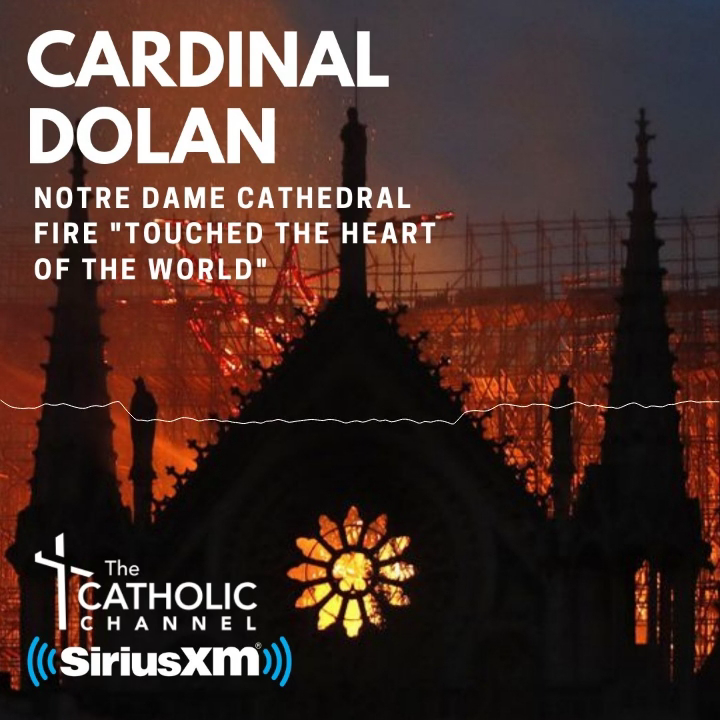 Cardinal Dolan, speaking to CNY last week, said the archdiocese sets aside funds that can be used for emergency situations where assistance is needed either beyond or within the archdiocese’s borders. Periodically, it may be necessary to call for a second collection at Masses to respond to an extreme need, but many times that is not the case, the cardinal said. Indonesia is dealing with the aftereffects of an earthquake and tsunami that killed 1,763 people and destroyed or damaged 70,000 homes there last month. The archdiocese is sending a contribution of $50,000 to Catholic Relief Services, the U.S. Church’s overseas relief and development organization, to be used to help the people of the Asian country. The archdiocese has also sent a total of $125,000 to assist with the effects of the heavy rains and massive flooding in mid-August in Kerala, India, which initially displaced about 1.3 million people. The funds have been sent to the Archbishop of Trivandrum, the Archbishop of Verapoly and the Bishop of Vjayapuram as well as the Kerala Catholic Bishops’ Council. A recent gift of $200,000 to the Archdiocese of San Juan brings total assistance from the Archdiocese of New York since September 2017 to $1.8 million after various hurricanes (Irma, Harvey and Maria) severely damaged Puerto Rico, the U.S. Virgin Islands and Texas last year. In late October 2017, 40 days after Hurricane Maria devastated Puerto Rico, Cardinal Dolan and Brooklyn Bishop Nicholas DiMarzio and a team of clergy and other Catholic officials from the two dioceses made a pastoral visit to San Juan. They visited with Archbishop Robert Gonzalez Nieves and representatives of various Catholic agencies and ministries there.